Jan Miller’s discography is impressive with releases on established labels over the years. Needless to say we are very happy to have Jan on board for this trip to outer space! The rest of the crew for this release is French producer Alex Wackii who brings a darker vibe to this tune and Mitex who delivers an Uplifting twist. We are ready for take-off! 3. 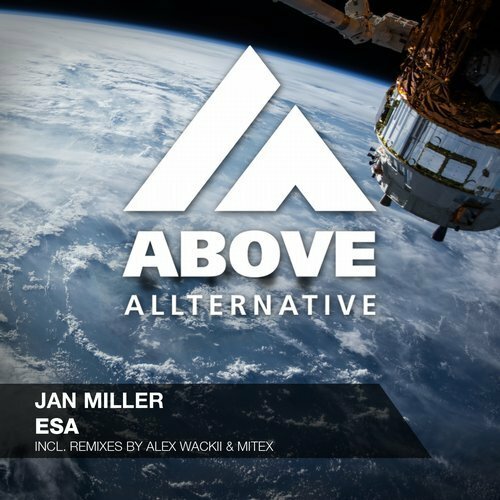 Jan Miller – ESA (Mitex Remix) – Supported by Paul van Dyk VONYC Sessions 573 !